Whenever Silikal installs assisted living flooring, it will be smooth enough so that no one ever trips, and also monolithic so that nothing can get underneath it either. Floors in an assisted living facility necessitate that they be completely level to accommodate wheelchairs as well as rolling walkers. Flooring in an assisted living facility warrants that they be durable of course, but they must also be hygienic. People have certain expectations of various things, for example take a TV studio floor. People imagine a very smooth, highly polished floor onto which TV cameras seemingly glide back and forth without ever creating the slightest bump or tremor that might radiate onto the camera, then go out to the televisions that everyone is watching. So, as they imagine a television studio floor, they are entirely correct, but what of dental office flooring? 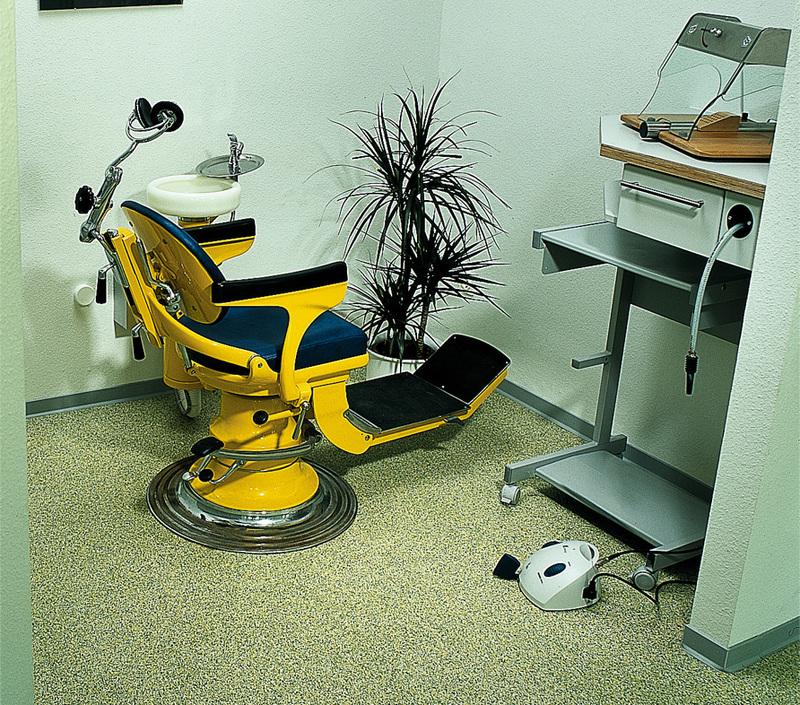 If you picture dental office flooring in your minds’ eye what is it that you see? First, the general consensus from many people might be that they see a gleaming floor whose cleanliness is never under question. 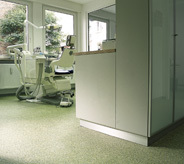 Undoubtedly, no one “sees” dental office flooring as carpeting, no matter how pretty the carpeting may be. 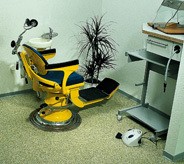 The reason is of course that keeping dental office flooring that is made of carpet clean and germ free is quite impossible. That may be the exact same reason why people do not “see” dental office flooring made of vinyl flooring either. Vinyl flooring unfortunately has seams and other openings in it that would allow all manner of microbes, bacteria and germs to grow under it, and thus not very germproof at all! 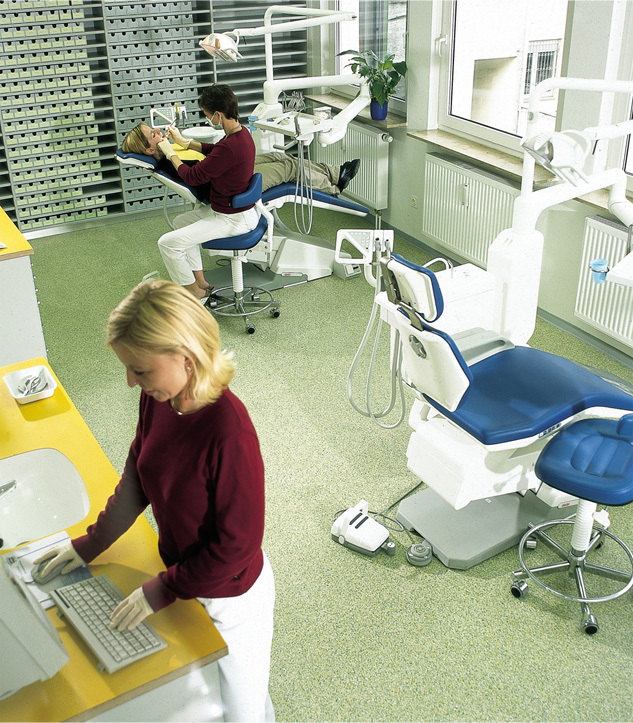 Thus, we all agree that dental office flooring has to give the appearance of being as clean as possible. However, those in the know about such things believe that it has to be beyond appearance, that flooring has to be actually resistant to microbial growth. Thus, we now come to the crux of what dental office flooring must be. In addition to resistance to microbial growth, it has to resist rolling stool casters, be able to withstand spills, and more importantly yet, it has to lend itself to being extremely simple to keep clean. Thus we need to add to that seemingly unending list the fact that such flooring needs to be slip resistant, and in addition it should be able to resist alkalis, salts, grease, acids as well as the dyes found in all manner of tinctures utilized by a typical dental office. 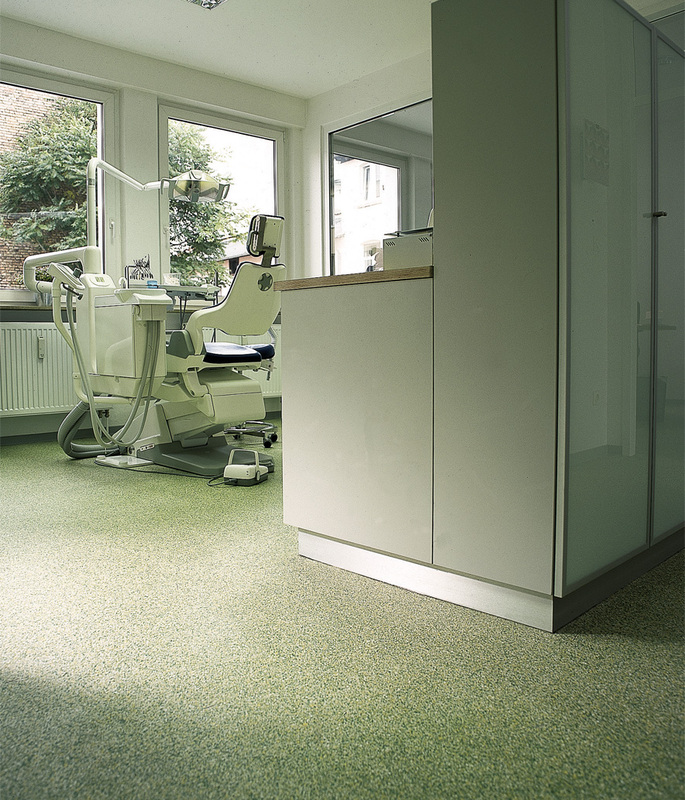 Our list seems to have grown quickly as to what dental flooring ought to be and ought to have. In looking over the list starting with a clean appearance, there really is but one solution with one perfect answer to the flooring question, and that is Silikal. First Silikal is incredibly attractive flooring no matter where found. It gleams with a sense of cleanliness that is very difficult to beat, and best yet it is a completely non-slip surface that both dental workers as well as patients feel confident upon even when the floor is wet and considered slippery. 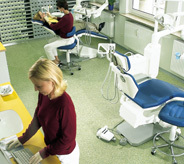 Thus, not only does Silikal have all of the above great points, but when Silikal is installed as dental office flooring, it can be put back into service as close to immediately as possible, namely without one hour after it has been put down on the floor, the office is ready to be returned into the busy dental office it was prior to Silikal.